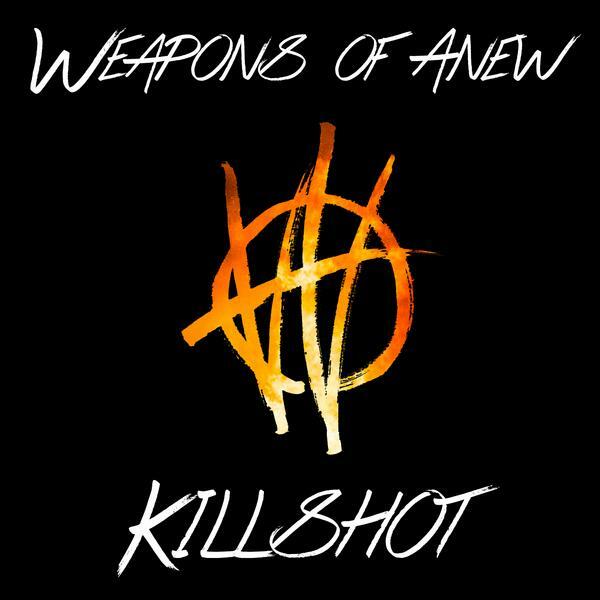 Weapons of Anew, the dynamic new band featuring members of HavocHate and Spread Eagle, will make its debut to the metal world today, Friday, November 11th with a powerful debut single, “Killshot,” via OK!Good Records. The track is one of the first songs written by the new band, and when it all came together, Weapons of Anew were certain they had found their niche amongst their eclectic influences and the music of the collective previous bands. Weapons of Anew gives Ordine and his band mates the opportunity to expand and expound upon their musical vocabularies. Whereas Ordine’s past pursuits focused on his love of old school thrash, this band’s lush, layered songs go beyond hard rock and metal, delving into such sounds and styles as progressive and R&B.